VIZ Media recently announced that it will release the first volume of the critically acclaimed manga Golden Kamuy on June 20. The company also released a trailer showcasing the story of the manga. In the early twentieth century, Russo-Japanese War veteran Saichi Sugimoto searches the wilderness of the Japanese frontier of Hokkaido for a hoard of hidden gold. With only a cryptic map and a native Ainu girl to help him, Saichi must also deal with every murderous cutthroat, bandit and rogue who knows about the treasure! 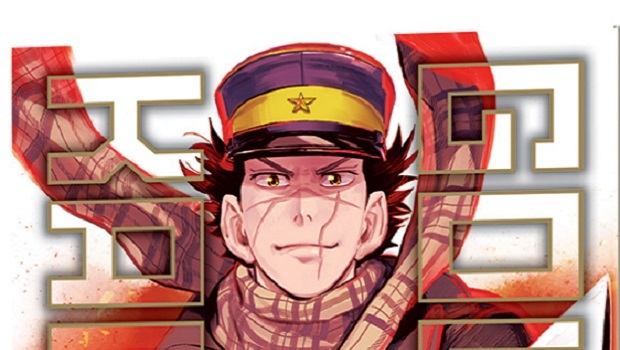 Golden Kamuy’s first volume will be released on June 20, and will be rated M for mature readers as part of the VIZ Signature imprint. Future English language volumes will be published quarterly. Stay tuned for more news here on Gaming Trend.